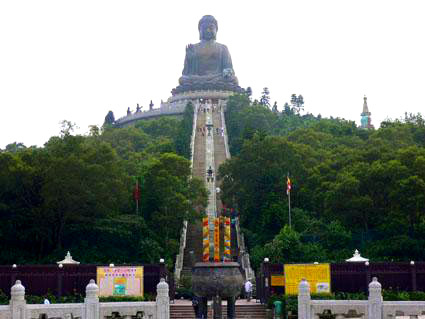 Top Destination in Hong Kong to welcome the New Year! Extremely popular during New Year! Seize your opportunity! 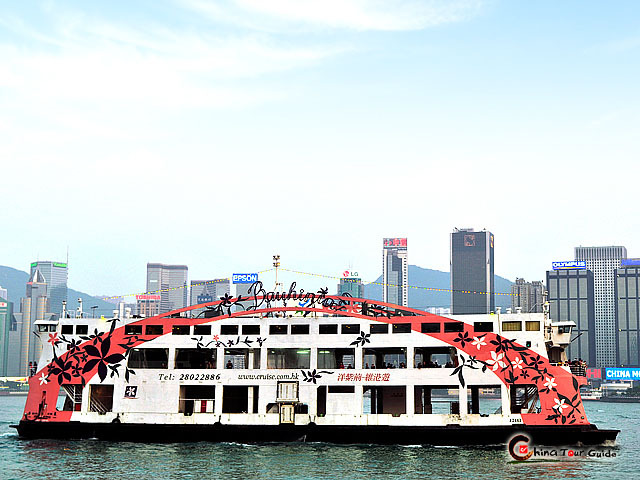 Special dinner cruise around Victoria Harbour is designed for New Year 2020 and the holidays - Come and join the sleepless Hong Kong! Please provide the full list of guests information while booking. * Children under 2 years old will not be admitted for the Countdown Party Cruise. * Notice: The schedule has not been confirmed yet, information below is for reference and pre-booking only. Include Year 2020 Countdown fireworks show. New Year's Eve Warm-up Party - Live Music, Welcome Drinks, Face Painting, Tattoo Sticker, Local delicacies, Fortune-telling, Booth games and so. 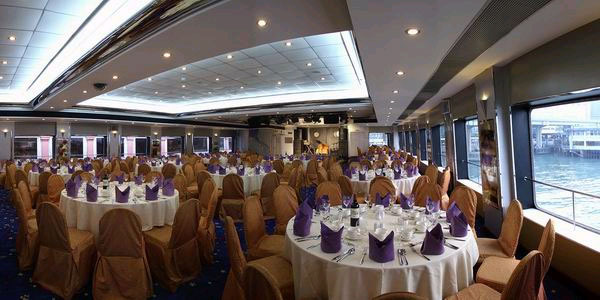 Deluxe Dinner Buffet - All you can drink includes soft drinks, chilled orange juice, house beer, house red & white wine, whisky, vodka and Gin; Live Music, New Year Lucky Draw and cruise sightseeing in Victoria Harbour. Taste a different Hong Kong with the traditions of Chinese New Year - Spring Festival! 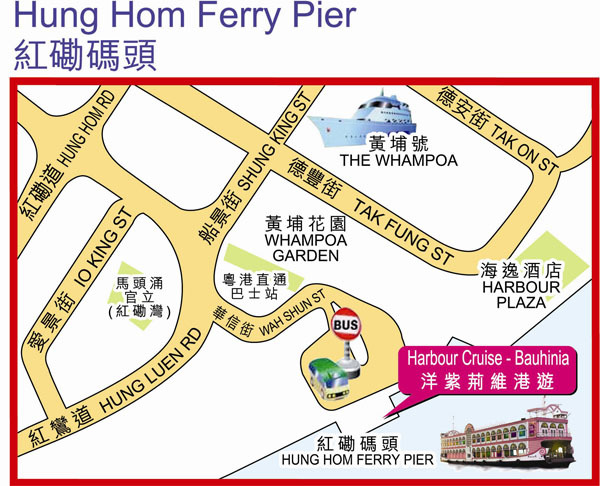 A cruise around the Victoria Harbour is without doubt a perfect try to hold the most brilliant part of Hong Kong. 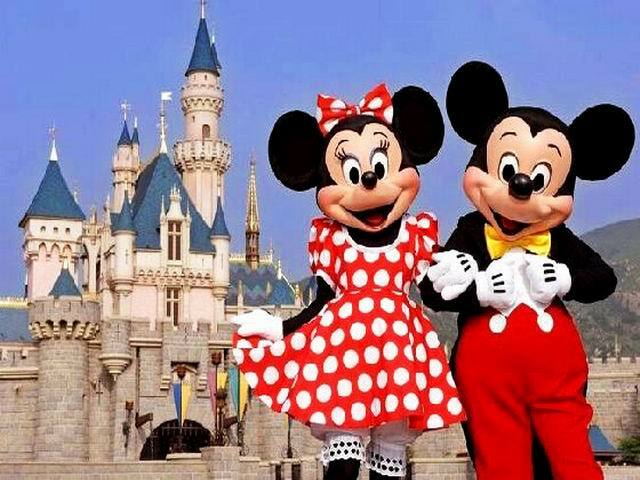 Plus a spectacular multimedia event A Symphony of Lights and the festive decorations - That would be a special and ever-lasting memory in your whole life! 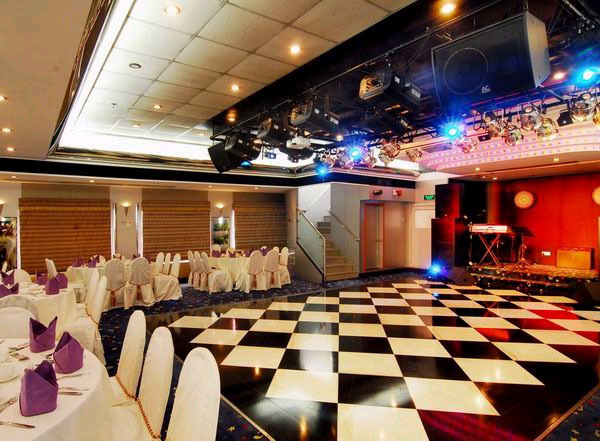 Harbour Cruise - Bauhinia provides an extraordinary venue for various functions. Among them are Sunset Dinner Cruise and "A Symphony of Lights" Dinner Cruise. 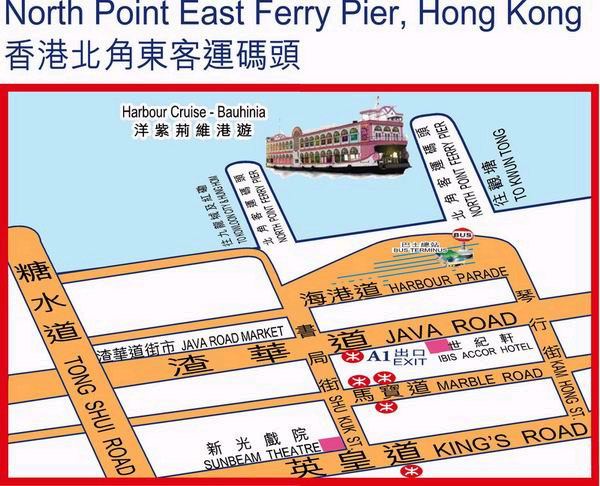 The cruise will sail past Central, Admiralty, Wanchai, Causeway Bay, Eastern Hong Kong Island, Eastern Kowloon, and Tsim Sha Tsui. 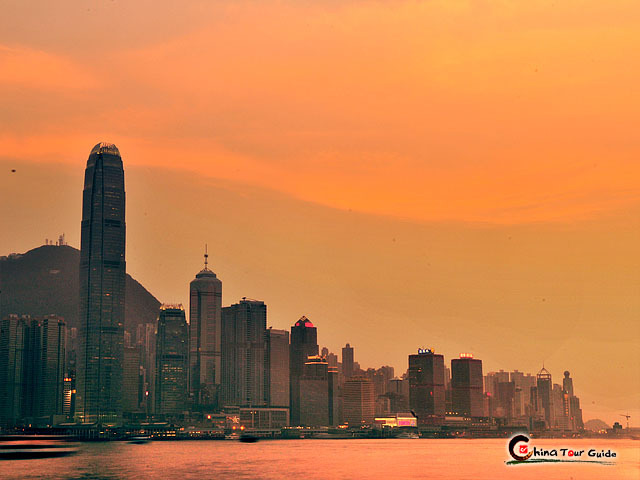 When the setting sun gleams on the buildings and water, ride on a cruise tour around the Harbour and take in the magnificent view of Hong Kong. The whole city is covered in a soft red while hustling into the vibrant night. Just to feel the evening breeze and embraces the glow of sunset. 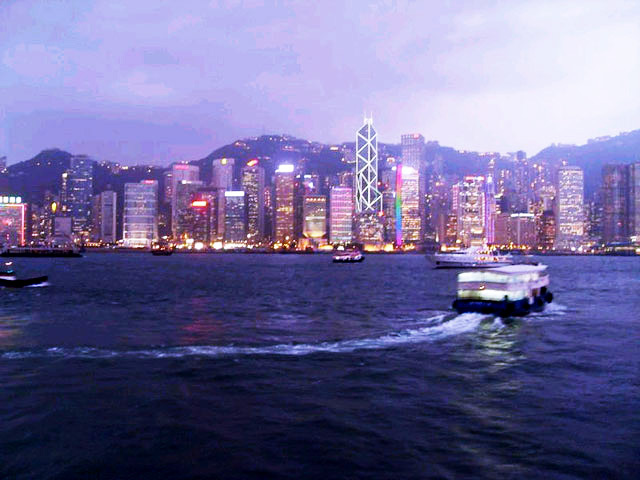 As the night falls and lights go up, Victoria Harbour takes on another look. At the stroke of 20:00pm, the waterfront buildings come alive with their lights participating in an awe-inspiring multimedia show – "A Symphony of Lights". 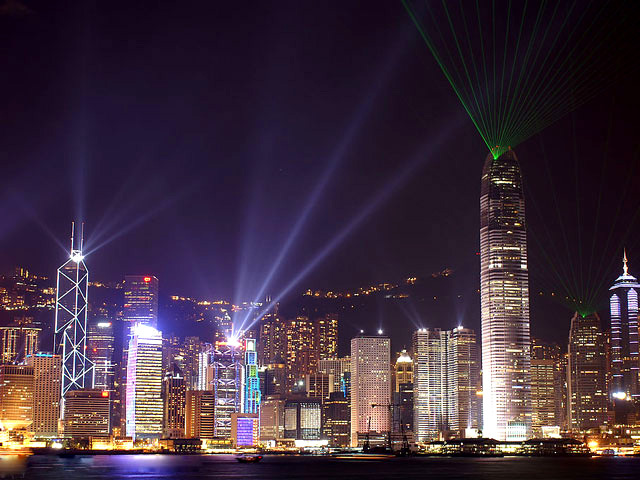 Just to discover another look of Hong Kong in the ever-changing colored lights, laser beams and searchlights. The jingle of Christmas rings with Victoria Harbour! Santa Claus & Christmas joy & gifts & countdown! Enjoy the nightlife of Victoria Harbour highlighted by dreamlike fireworks and tasteful dinner for celebration of National Day of PRC! After you select your preferred cruise and time, click the "Book" button to further fill in your information, and then go on to make payment online by Paypal. After we confirm your booking & payment, a ticket confirmation voucher will be sent to you in 12 hours. If the cruise is already fully booked on the required day, we will inform you via email as soon as possible. You can choose to change the date or time of cruise No cancellation or amendment is accepted once the booking is confirmed (you receive our confirmation voucher). Urgent Booking: Want to change the show date? You can directly contact us by Email or call 0086-20-37251788 to make a urgent booking. Please inform us 48 hours prior to the show day, we will check the availability for seats and contact you as soon as possible. 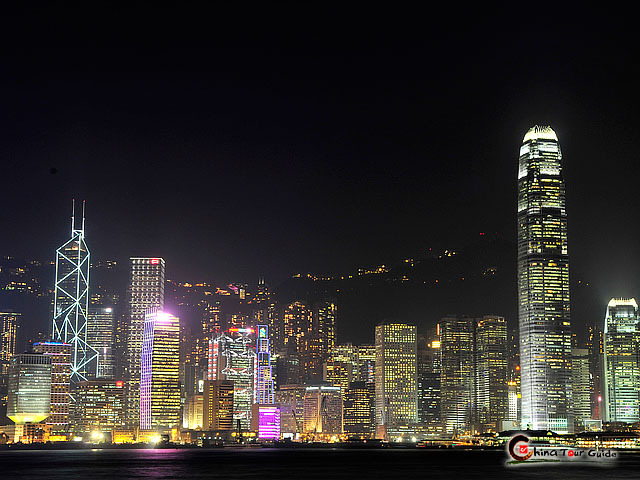 Hong Kong, with its dazzling Firework Celebration around Victoria Harbour, is ranked 1 of World's 10 Top Destinations in which to welcome 2013 by CNN. 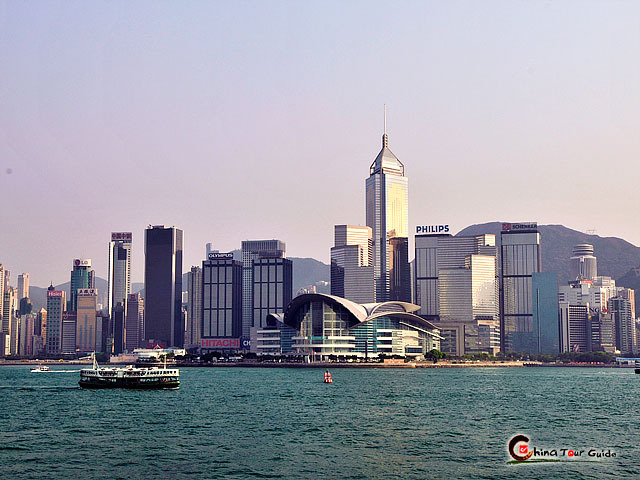 The fantastic views of Victoria Harbour particularly lie in the direction towards Hong Kong Island where the skyline of skyscrapers is superimposed over the ridges behind. 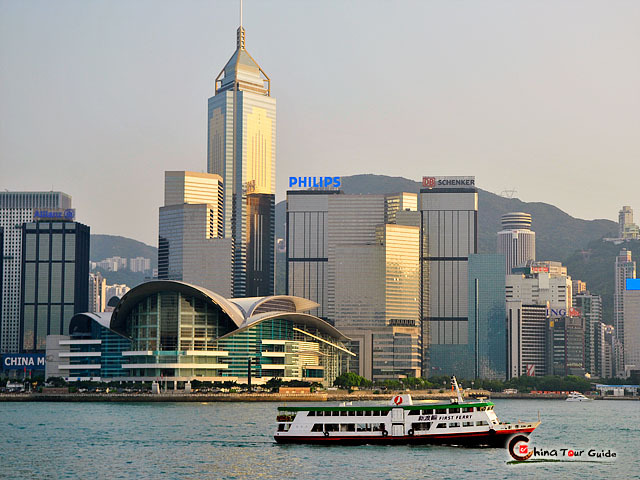 The best places to catch the most charming Harbour into your sight are: at the Victoria Tower on the Victoria Peak, from the piazza at the Culture Centre, from the promenade of Tsim Sha Tsui on the Kowloon side, or ride on a cruise around the Harbour. 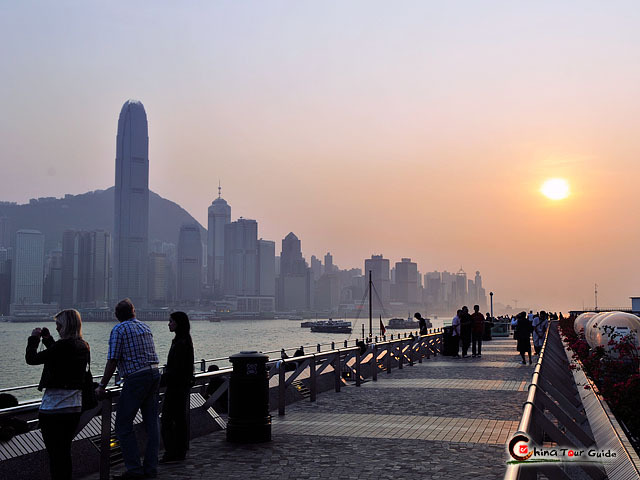 During some holidays like Chinese New Year or Christmas, Victoria Harbour will display more liveliness and vitality. 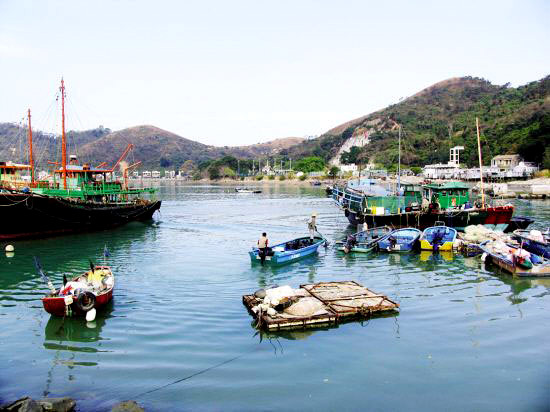 As the natural centre of the territory, Victoria Harbour has played host to many major public shows including the annual fireworks. At night there is even a grand show named "A Symphony of Lights", which was recorded as "The World's Largest Permanent Light and Sound Show" by Guinness World Records in 2005. 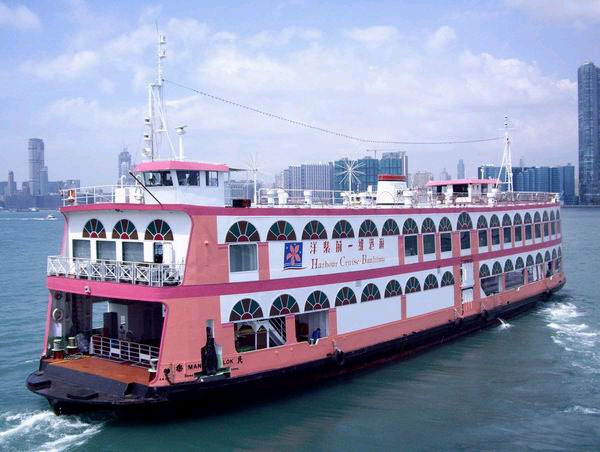 Operated by the Hong Kong Ferry Group, “Harbour Cruise – Bauhinia” is a unique sightseeing and dining cruise. 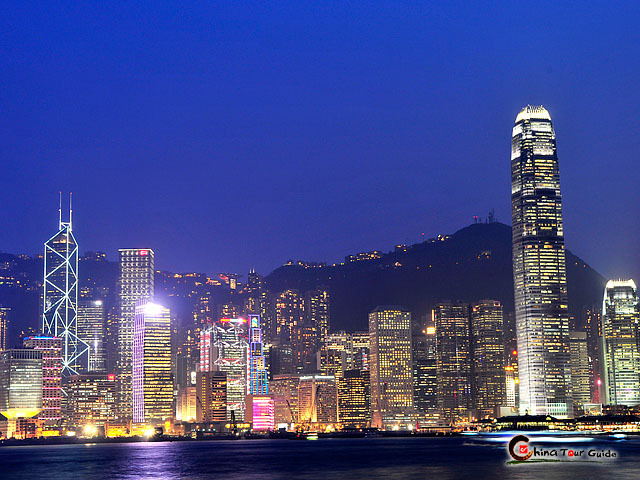 Taking a cruise tour around Victoria Harbour, you can feast your eyes on the glory sunset, the amazing lasers show “A Symphony of Lights,” fabulous cityscape on both sides of the Harbour. Awarded as The World's Largest Permanent Light and Sound Show by Guinness World Records in 2005, "A Symphony of Lights" of Victoria Harbour is a synchronized multimedia spectacle organized by the Hong Kong Tourism Board, combining interactive lights of 44 key buildings on both Hong Kong Island and Kowloon with musical effects, displaying the vitality and glory of Hong Kong. The show is organized by Hong Kong Tourism Board and performed every night with good weather at 20:00pm and lasts for about 14 minutes. The Show is made up of five major themes – Awakening, Energy, Heritage, Partnership and Celebration. It guides spectators to an extraordinary journey admiring and celebrating the energy, spirit and diversity of Hong Kong. Laser lights flash, gradually illuminating the participating buildings. The colored light beams like a rainbow, dancing in the vibrant night. 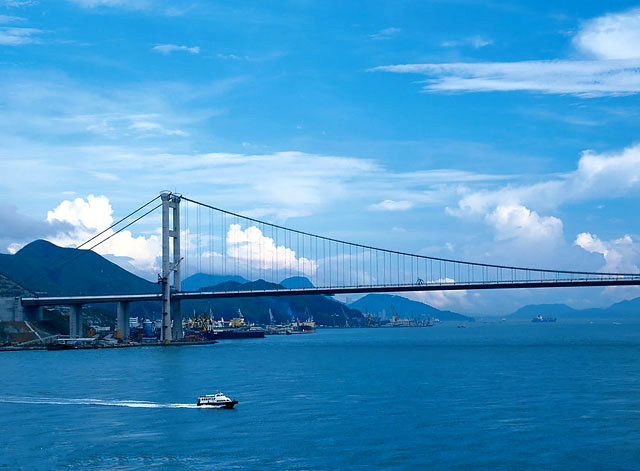 This scene symbolizes the birth and growth of Hong Kong. Color patterns rise up and lasers and searchlights sweep energetically across the night sky, displaying the vibrant energy of Hong Kong. Traditional lucky red and gold colors are showed across buildings on both sides of the Harbour, along with the introduction of Chinese traditional music, symbolizing Hong Kong’s colorful heritage and rich cultural traditions. Laser beams and searchlights display across the Harbour, representing an illuminated connection with the opposite side and symbolizing a greater and unified partnership. With the rhythm beats high, the colorful lights and beams swirl and dance enthusiastically across the Harbour, representing an even brighter future for this cosmopolitan Hong Kong. 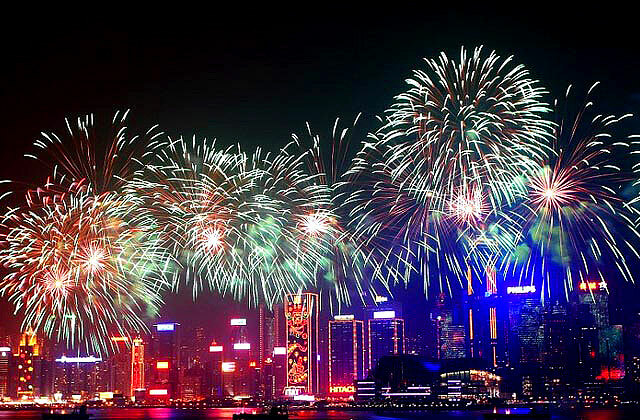 On some special occasions, the Hong Kong Tourism Board may arrange to enhance the festive ambience through launching firework displays in parallel to "A Symphony of Lights".